Many people wonder what an N coaxial connector is. Well, it is a type of threaded connector for a coaxial cable, as its name suggests. It operates within a certain type of specification up to a maximum frequency of 11 GHz. This type of connector adapts very precisely to a wide variety of medium and small coaxial cables. It is used both industrially and militarily and can be divided into two types: corrugated and standard. 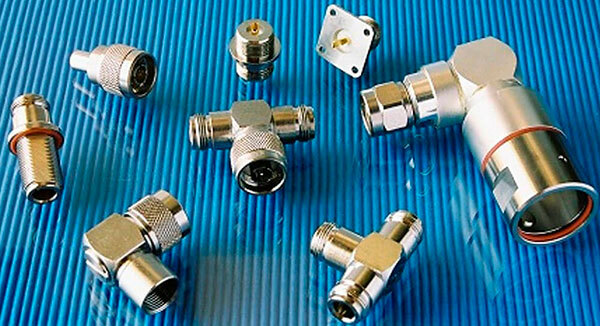 The N coaxial connector can also be divided into different families depending on its version: straight and angled, panel and overhead. The creation of the N coaxial connector is due to Paul Neill. In fact, the N that gives name to this type of connector is due to the initial of its creator’s last name. Its origin dates back to the middle of the 20th century at the Bells Laboratories. The aim of the company was to develop a robust and stable coaxial cable connector. Paul Neill also wanted it to be resistant to adverse weather conditions and not too large. Another of the requirements that the inventor himself had with respect to his project was that it should have sufficient characteristics to withstand radio frequencies of up to 11 GHz. Thus, the N coaxial connector was the first to have these features and, in turn, the necessary performance in the microwave band. This industrial connector has an impedance of 50 omhs. As for the frequency, as we have already mentioned, it ranges from 0 to 11 GHz. The maximum peak voltage is 1500 watts. In relation to the corrugated N coaxial connector, it has an impedance of 50 omhios and also a frequency of between 0 and 11 Ghz. The maximum voltage for this type of connector is 707 watts. These connectors offer high performance for a wide range of applications, providing versatility, robustness and outstanding results in the most demanding applications. They are widely used in telecommunications systems and instrumentation at all levels. The effective frequency of use is 11 GHz for the 50 omhios version and 1.5 GHz for the 75 ommhios version. This is the most important thing about the N coaxial connector. As you can see, it is one of the most special and demanding connectors in terms of performance. 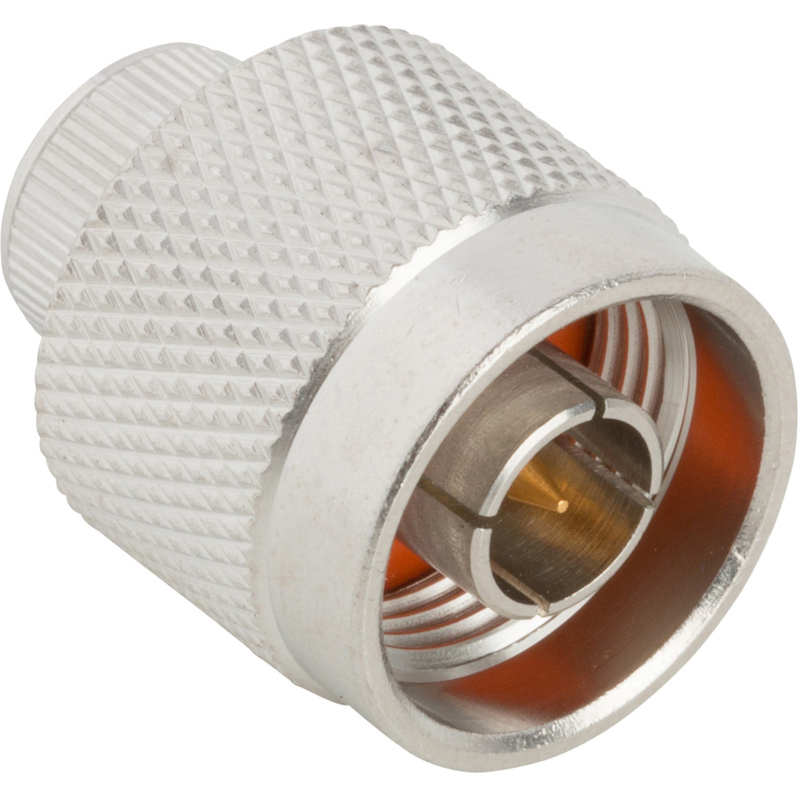 They are widely used in the world of telecommunications as their characteristics make them unique within the industrial connector industry.